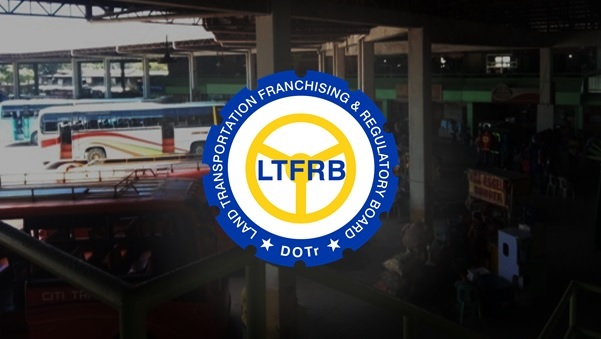 The Land Transportation Franchising and Regulatory Board (LTFRB) will be investigating the allegations made by public utility vehicle (PUV) drivers that the Driver’s Academy in Bohol is charging them an exorbitant amount when the program is supposed to be free. Rey Elnar of the LTFRB told dyRD Balita that the agency’s regional director Ahmed Quizon was already informed on the complaint made by drivers who claimed that they were asked to pay P400 to join Driver’s Academy, and has moved to identify those responsible for imposing the fee. Elnar clarified that the Driver’s Academy, a mandatory course for PUV drivers, is supposed to only require a payment of P40 for the printing and processing of identification cards and certificates for the participants. According to Elnar, the LTFRB has already coordinated with local transport operators to organize the said seminar. The group was required by the LTFRB to secure a venue for the program, he added. Earlier, several PUV drivers raised their complaints through station dyRD extending their queries to the LTFRB on why they have to pay P400 for the Driver’s Academy. The program is implemented nationwide as a refresher course for public utility drivers on basic traffic regulations. It includes lectures on road rage, anger management, traffic signs and driving courtesy, among other topics. According to the LTFRB, those who will fail to undergo the program will possibly be barred from driving as part of the government’s modernization program for PUVs.